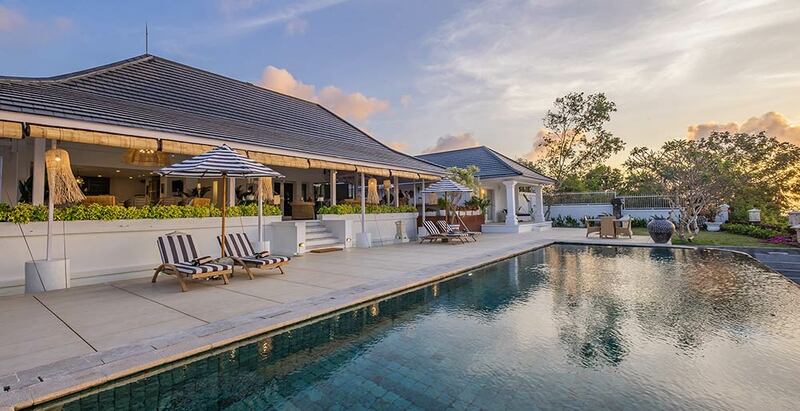 Set in an exclusive private estate just a gentle stroll from the fabulous boutiques, bars and restaurants of ‘eat street’, this luxurious three-bedroomed villa is fabulously positioned to take in all the fun of buzzing Seminyak. Iconic beach club Ku De Ta is just a few hundred metres away, as is Petitenget Beach and its majestic Hindu temple. Villa Oost (‘East’) Indies is an ode to Indonesia, with its Javanese colonial-style design, long shady verandas furnished with plantation chairs, and bedrooms clad in solid teakwood. Evocative antiques and artwork from Indonesia and the Orient include elaborately carved wood panels, stone statues, hand painted silks and vintage travel posters. At its core, a 100-year-old Javanese joglo (traditional wooden house) provides an atmospheric living and dining area, surrounded by a lagoon-style swimming pool. A privileged rarity in this bustling corner of Bali, Villa Oost Indies also has a large lawned garden fringed with bamboo, pandanus palms and tropical foliage. Popular with families, there is plenty of space at Villa Oost Indies for kids to spread their wings, and enchanting courtyard gardens that beg to be explored. Adults will also find ample room to relax, with spacious bedrooms that include large dressing rooms opening onto beautiful bathrooms tiled in creamy Palimanan stone. Two bedrooms have adjoining private sitting rooms with sofa beds, while a third bedroom has the option of king or twin beds. 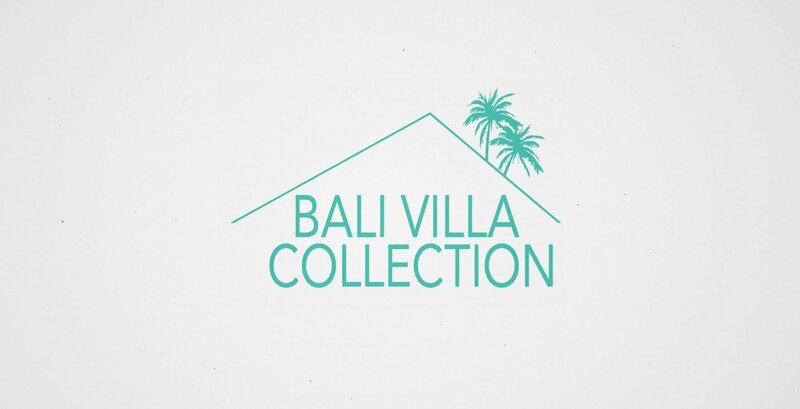 The warm ambiance of this villa makes it feel more like a beautiful family home than a holiday rental, and indeed friendly Balinese staff will welcome you like family. A private chef prepares gourmet meals from a suggestion menu and an efficient villa manager will happily arrange trips around the island and anything else you desire. Bedroom 1 (Ensuite bathroom, King size bed, Air-conditioning & ceiling fan, Television with international channels & DVD player, Music docking station, Sofa, Mini bar, Toiletries, Walk-in wardrobe, Study desk, Balcony outside bedroom). Bedroom 2 (Ensuite bathroom, King size bed, Air-conditioning & ceiling fan, Television with international channels & DVD player, Music docking station, Sofa, Mini bar, Toiletries, Walk-in wardrobe, Study desk, Balcony outside bedroom). Bedroom 3 (Ensuite bathroom, King size bed with option of two singles (i.e. king-split), Air-conditioning & ceiling fan, Television with international channels & DVD player, Music docking station, Sofa, Mini bar, Toiletries, Walk-in wardrobe, Study desk, Terrace outside bedroom). Swimming Pool Area (Private swimming pool, Bale’ (small Balinese gazebo)). 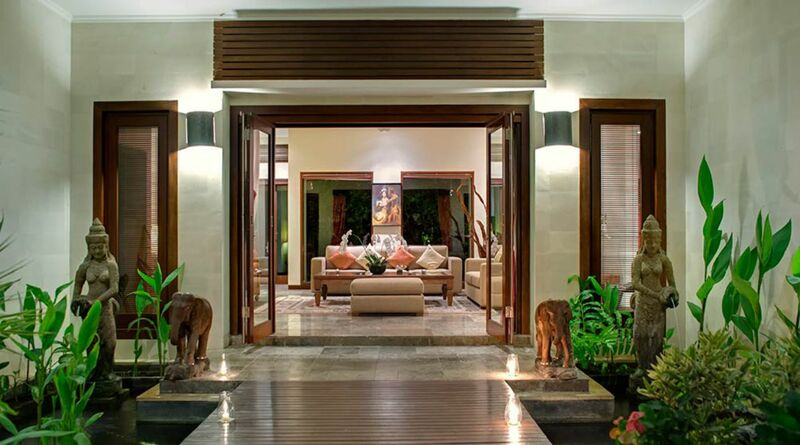 Like each of the villas on this estate, Kalimaya III is beautifully appointed, exuding luxury, elegance and comfort, and is lovingly cared for by a professional and highly-trained team of staff to ensure that every guest receives first-class service, capturing the essence of Balinese hospitality. 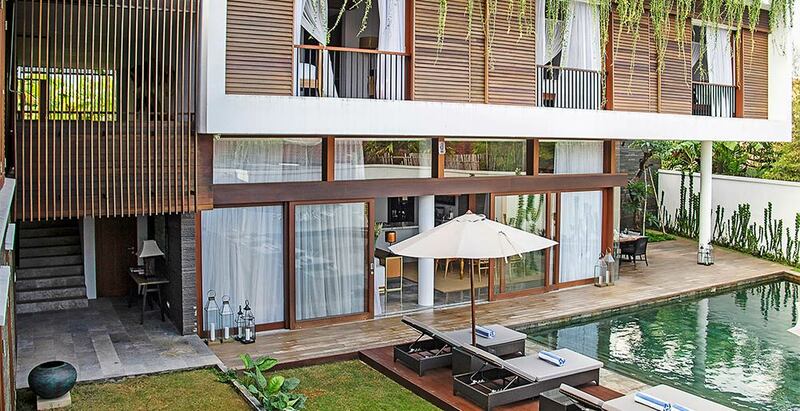 Beyond the walls of this serene, private and luxurious tropical sanctuary, guests can revel in sophisticated Seminyak, one of the world’s premiere dining and shopping destinations. Although an almost mirror image of its neighbouring sister villa, Kalimaya II, this two-storey air conditioned residence has it’s own personality and sense of style. Beautifully furnished, it features three bedrooms with king-size beds and marble ensuites, a comfortable living room, bright dining pavilion facing the gardens and pool, a fully equipped kitchen, a private swimming pool with a jacuzzi, and an infrared sauna. The villa is set within lush tropical gardens that feature a traditional thatched bale and water fountains. Main Living Area (Enclosed living area, Air-conditioning, Television & DVD player, HiFi sound system, Music docking station, Guest bathroom). Bedroom 1 (Ensuite bathroom with bathtub, King size bed with mosquito net, Air-conditioning, Television with DVD player, Sofa, Toiletries, Wardrobe, Terrace outside bedroom). Bedroom 2 (Ensuite bathroom with bathtub, King size bed with mosquito net, Air-conditioning, Television with DVD player, Sofa, Toiletries, Wardrobe, Terrace outside bedroom). Bedroom 3 (Ensuite bathroom with bathtub, King size bed with mosquito net, Air-conditioning, Television with DVD player, Sofa, Toiletries, Balcony outside bedroom). Kitchen and Dining (Enclosed kitchen & dining area). Bedroom 1 (Ensuite bathroom with bathtub, King size bed, Air-conditioning, Television with DVD player, Music docking station, Sofa, Mini bar, Toiletries, Wardrobe, Terrace outside bedroom). Bedroom 2 (Ensuite bathroom with bathtub, King size bed, Air-conditioning, Television with DVD player, Music docking station, Sofa, Mini bar, Toiletries, Wardrobe, Balcony outside bedroom). Kitchen and Dining (Semi open-air, kitchen & dining area).